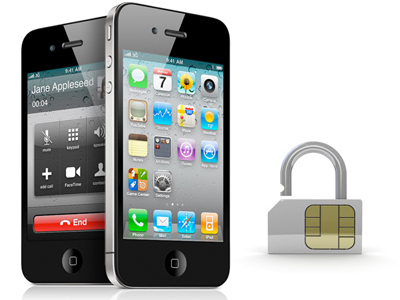 Unlock iPhone AT&T | Unlock My iPhone | No Sim Card Needed! Unlock your iPhone from AT&T from any where in the world. No Need to provide proof of identify, you do not need an AT&T contract, or Simcard. No Hurdles to jump through. Simple Easy All completed online from the comfort of your own home. Read Below to find out why more people are choosing Unlock My iPhone. SKU: iPUNLK-AT&T. Category: USA. 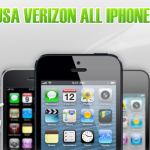 Tags: AT&T iPhone Unlock, AT&T Unlock, iPhone Unlock, iPhone Unlock USA. 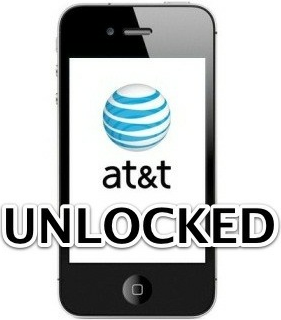 We will unlock your iPhone from AT&T and let you use your iPhone on any network you want! 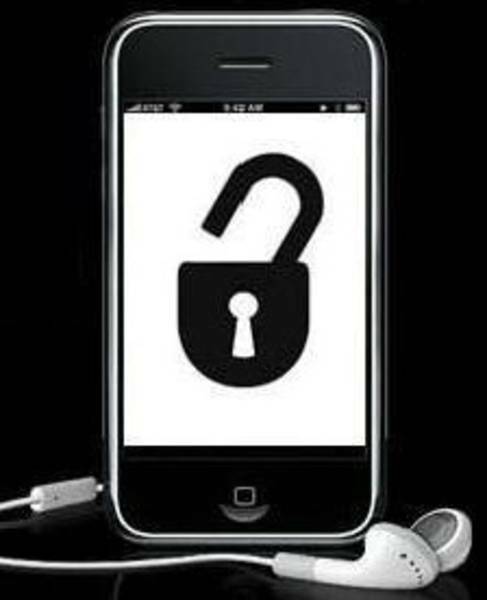 We can unlock your iPhone without any hassles, with no Red Tape, Proof of Purchase or personal details. Unlocked within 12 hours. Official Unlocks Approved by Apple and Mobile Phone Networks. 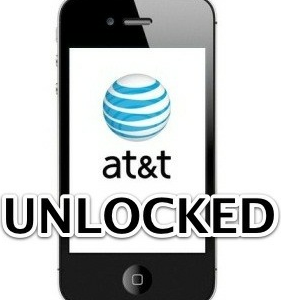 Brand New AT&T Unlock, only recently been added to our list of unlocks. So we are running a limited time discount. It could be pulled down at any time. Act now, Type in your IMEI Number and add to cart now! If you don’t act right this very second you may miss out. You will end up having to pay a fortune to get it unlocked, up to 60% more. Can you afford not to act now and unlock your phone today? The 5 Reasons why you should use Unlock my iPhone to unlock your iPhone. 100% Money Back Guarantee so no risk if we cannot unlock your phone. Unlocked within 24 hours (sometimes just a few hours) no lengthy delays. That is why so many big brands use us! Your Warranty will remain, it will not void your warranty. Upgrade, Restore or sell your iPhone it will always remain unlocked. To Get Your iPhone Unlocked Today! 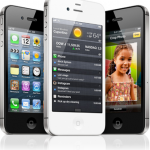 Select The Type of iPhone from Above and Enter in Your IMEI Number. Enter your IMEI number above! Connect phone to iTunes with a sim card that does not use the AT&T Network. Unplug the iPhone, wait 10 seconds and then reconnect. 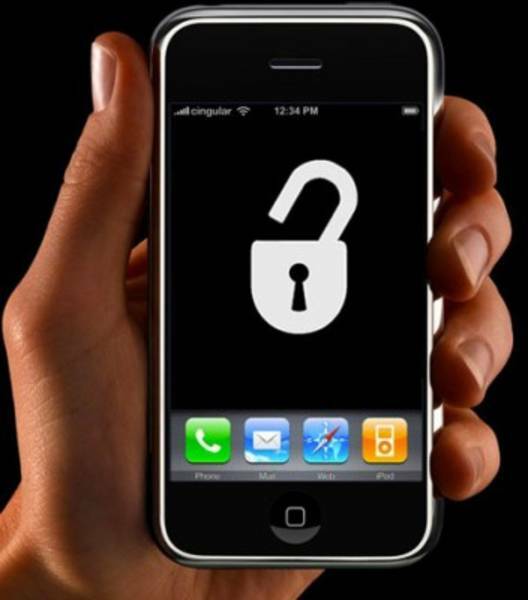 This unlock is completed by accessing the Apple IMEI database. This is a database that regulates what phones are locked and unlocked. We are one of the few places that have access to this database, and can mark your phone as unlocked. This is 100% legal and we have been given permission by the telephone networks, as well as Apple. Why Will it Always Stay Unlocked? Unlike a jailbreak unlock, this does not require downloading of any software, updating or modification of the firmware. It does not involve any steps other than submitting your IMEI number to us. If you do decide to use a jailbreak unlock, do not pay for it. All the tools you need are free, however depending on your firmware, baseband and type of iPhone, it may not be possible to unlock your phone using the jailbreak software unlock. No refunds for incorrect submission of IMEI numbers. So Please Double check it! No Refunds or Cancellations after you have submitted your request. We cannot cancel it, as it is an automatic service. No refunds for unlocks that are completed, but the IMEI has been blocked. Please research if your IMEI has been blocked before ordering an unlock as we will not be held responsible for phones that have been blocked, and locked. We will unlock, we will not Unblock. Time to unlock starts on the following business day if the order placed after 12pm.